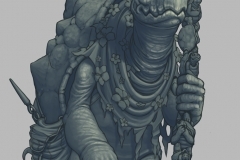 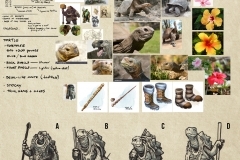 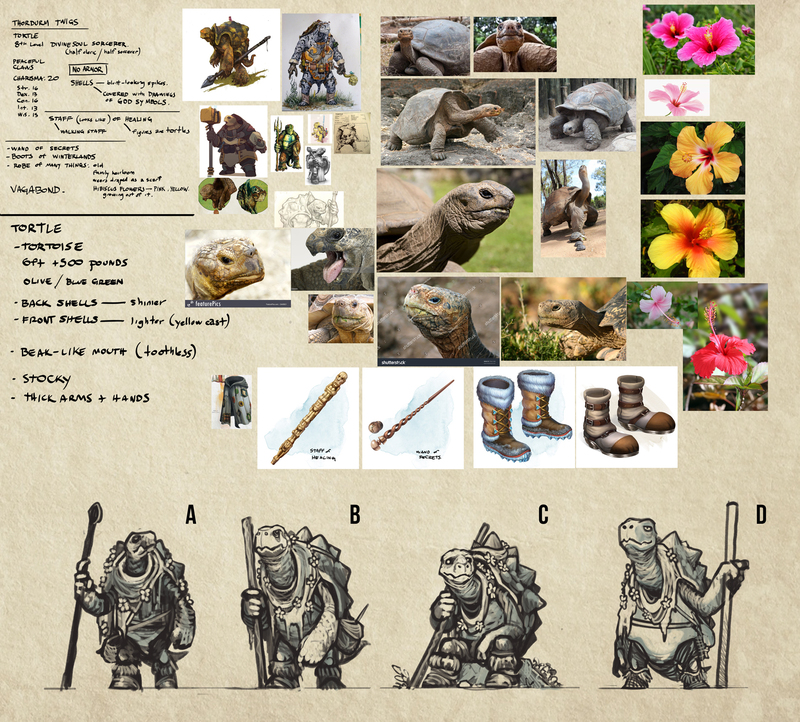 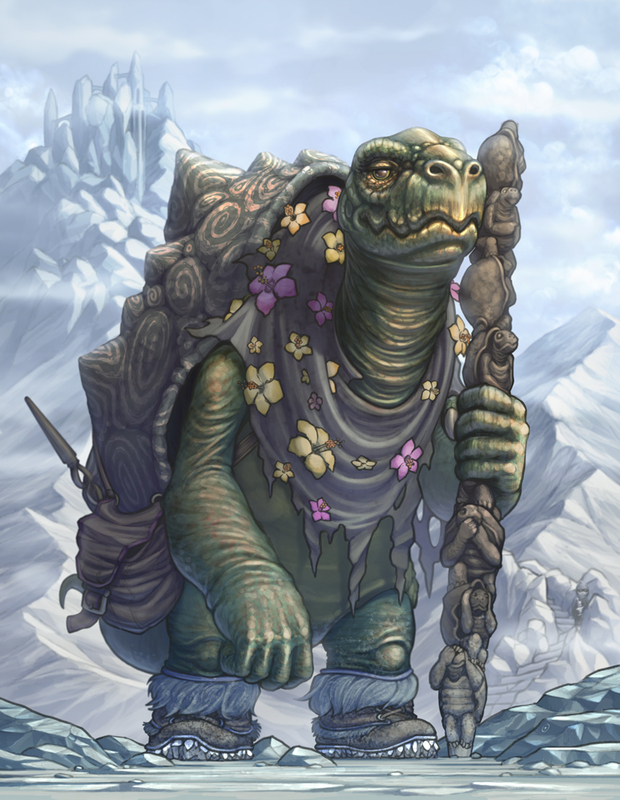 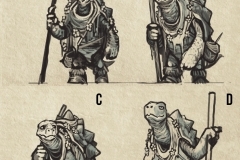 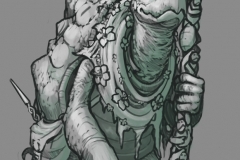 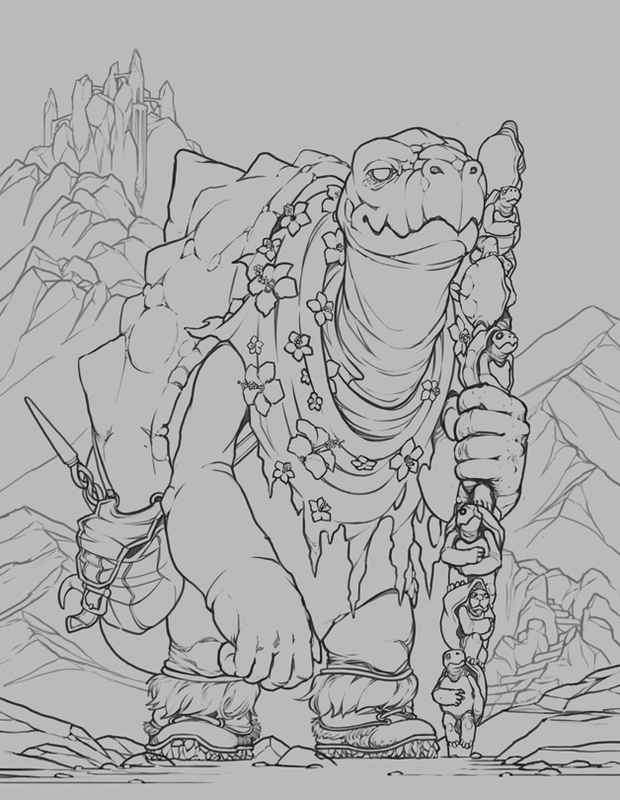 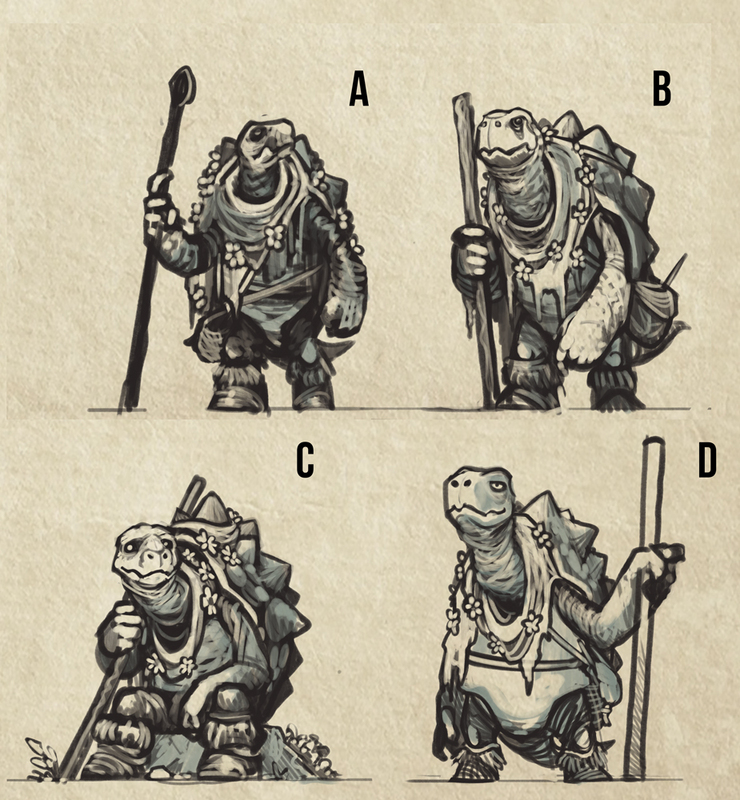 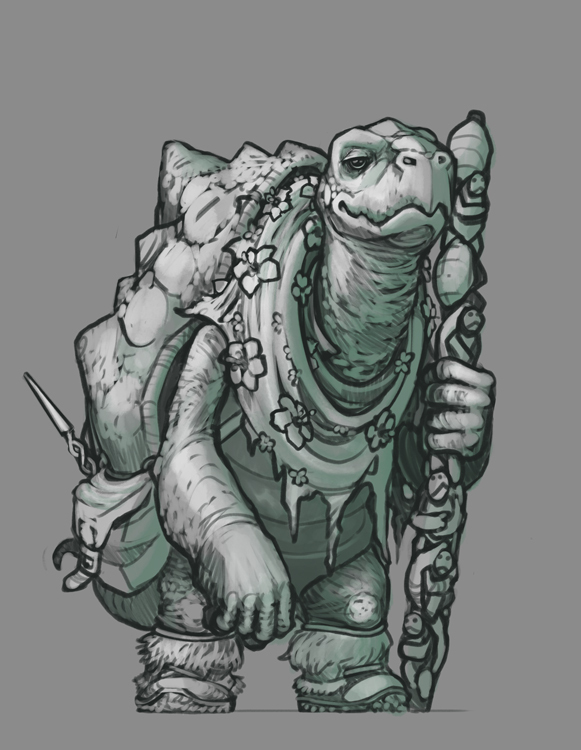 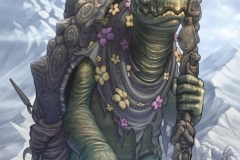 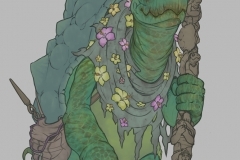 Character created for client based on the “Tortle” race for Dungeons & Dragons RPG. 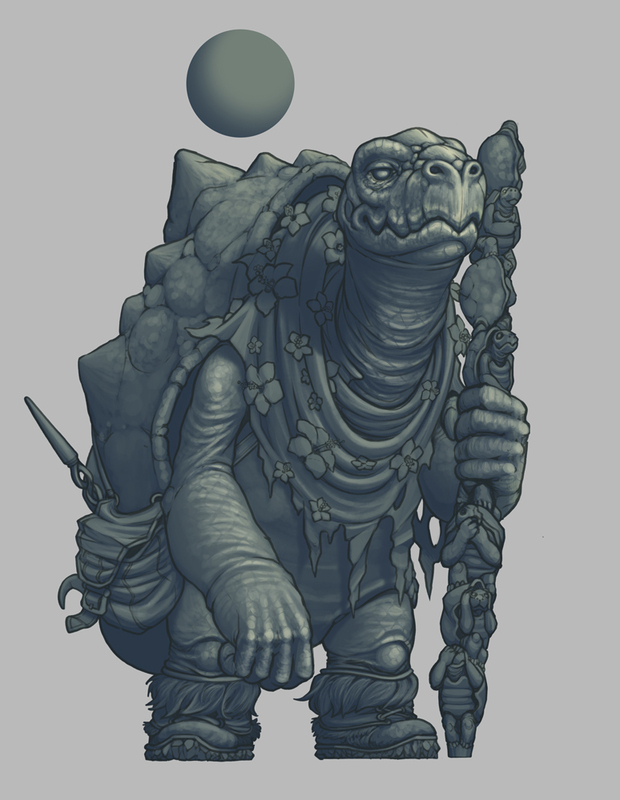 Made digitally with Adobe Photoshop. 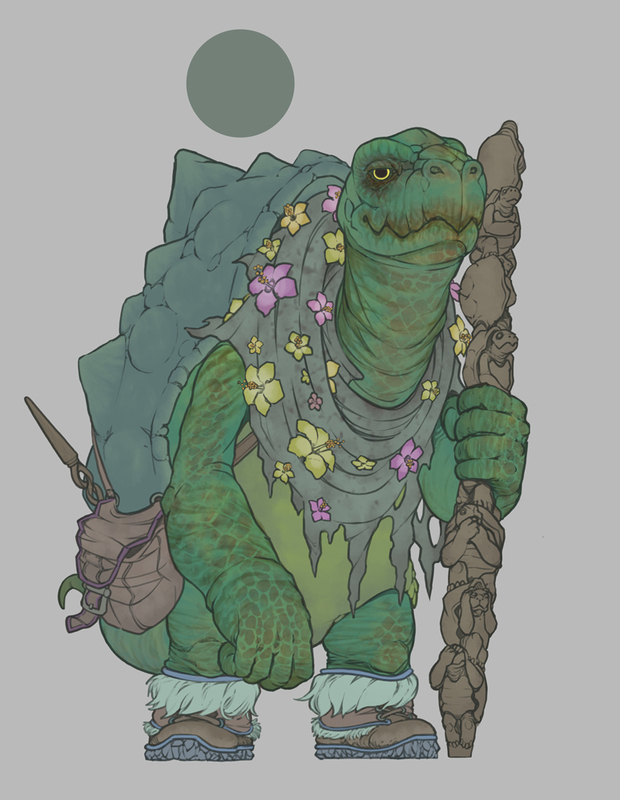 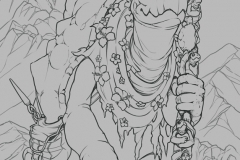 Process available in gallery below.